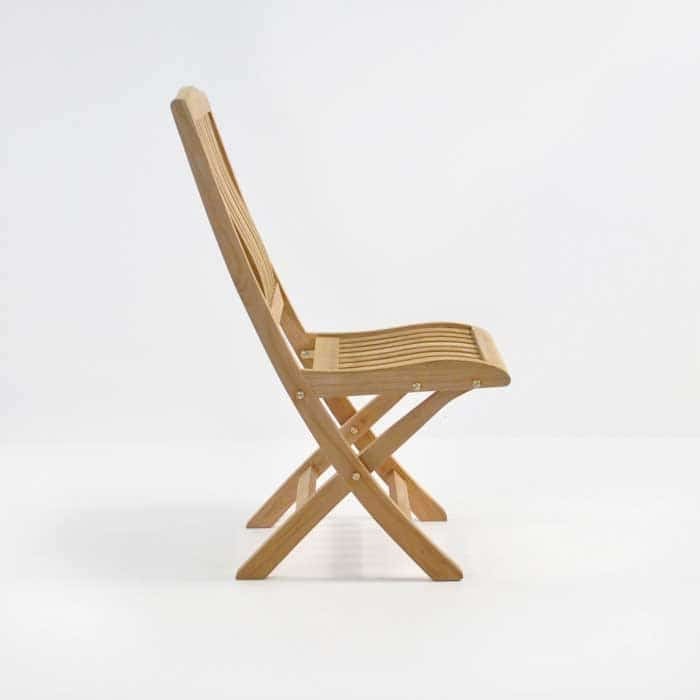 Incredibly comfortable, the Como Folding Side Chair has a gentle curve in the back and seat for lower back support for a relaxed experience! 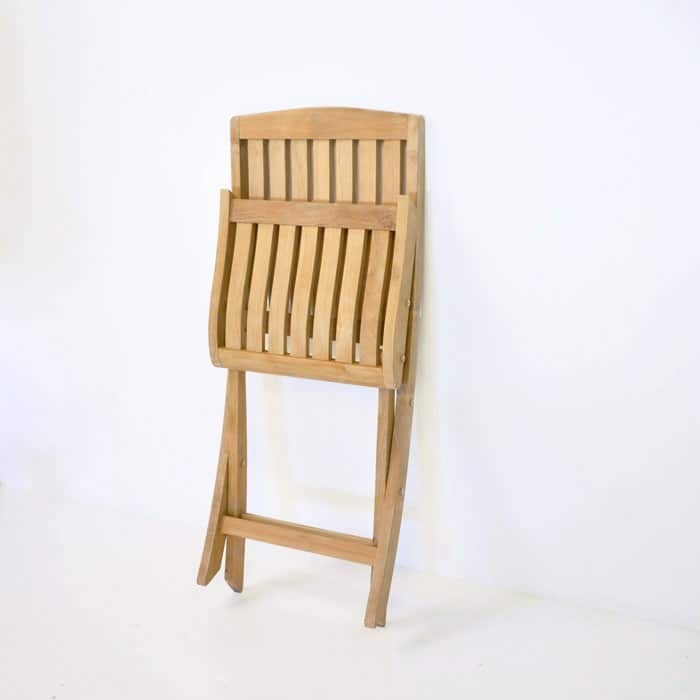 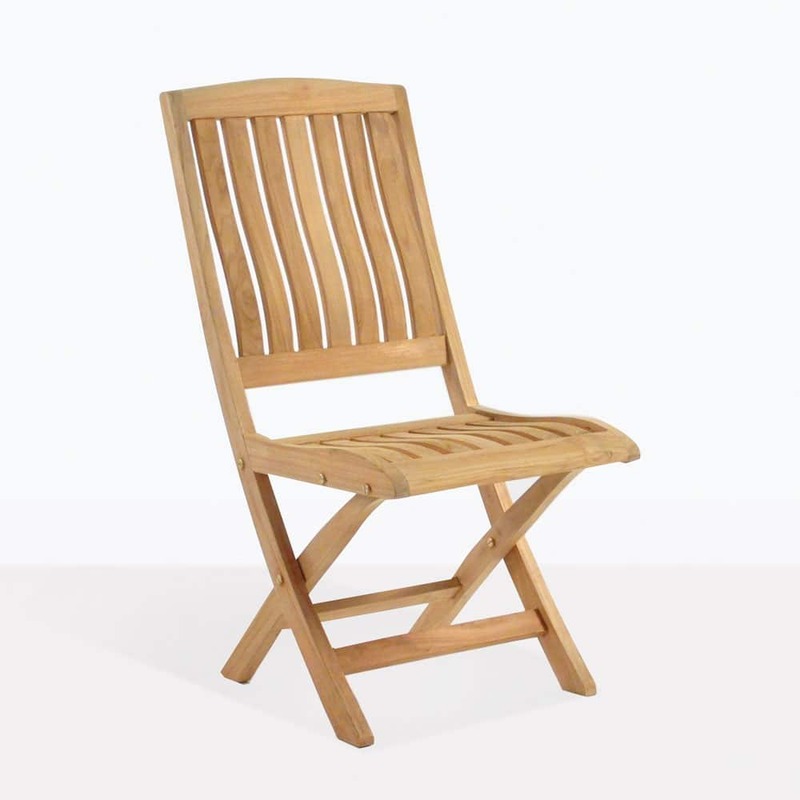 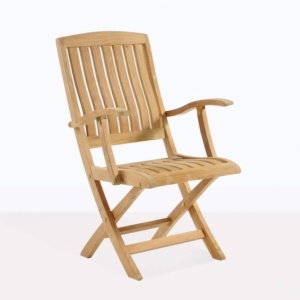 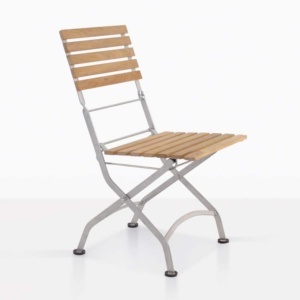 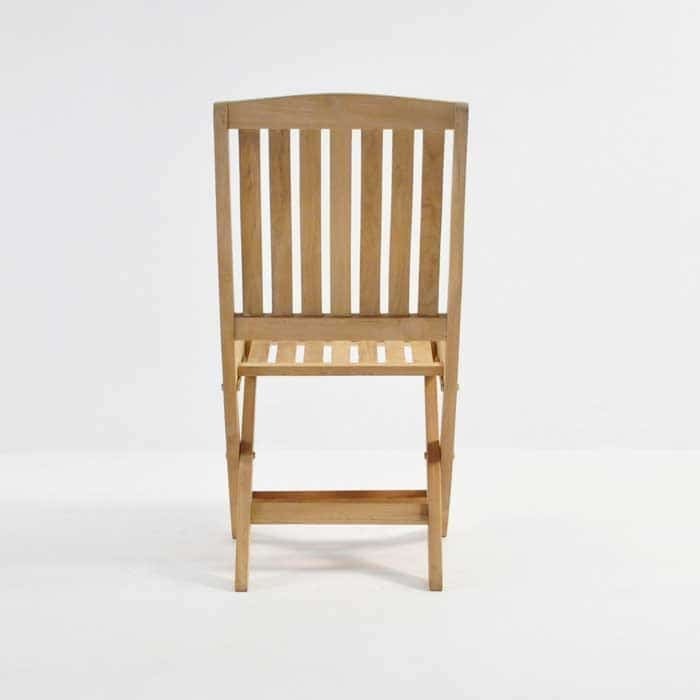 Compatible with a variety of our Grade A Teak dining tables; this convenient folding side chair is perfect for those outdoor dinners! 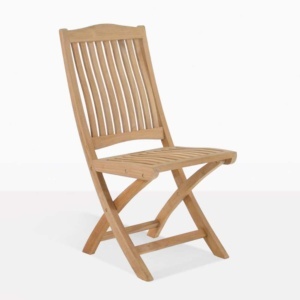 Place 8 along the sides of the Large Hampton Table, with the Como Arm Chair at each head, contributing to a bold and dramatic look, perfect for your garden!